PST Merge Software helps users to Merge unlimited PST Files in one PST file. With the help of PST Merger Software you can combine multiple PST files and create one PST file. The Software has a quality of combining any size of PST file very easily. The Software allows users to merge two or more PST file without any problem. The data of the PST files will remain the same as it was in the original file. There is no issue of PST file size no matter how much the file is bulky the software easily merge the files with no issues in the PST file. PST Merge Software Supports all the versions of MS Outlook such as: 2016, 2013, 2010, 2007 and all lower editions. 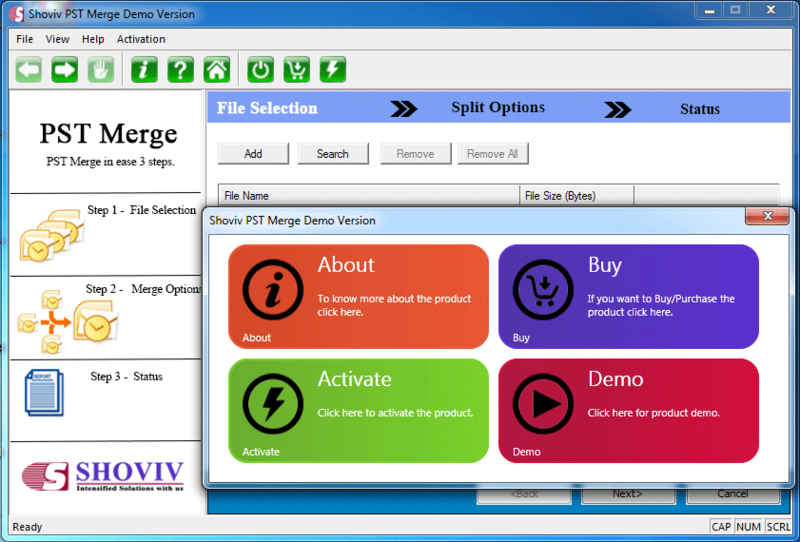 You can try our free demo version of PST Merge Software which assist you to Merge 25 PST File at once. If you want to merge more than 25 PST Files then you should purchase our full version of PST Merge Software. IF you have any query about Software than our technical support team is available 24*7 to assist you.